Best Dating Sites for Singles : Meeting new people of the opposite gender and getting to know them better is probably the first step of finding your soul mate. 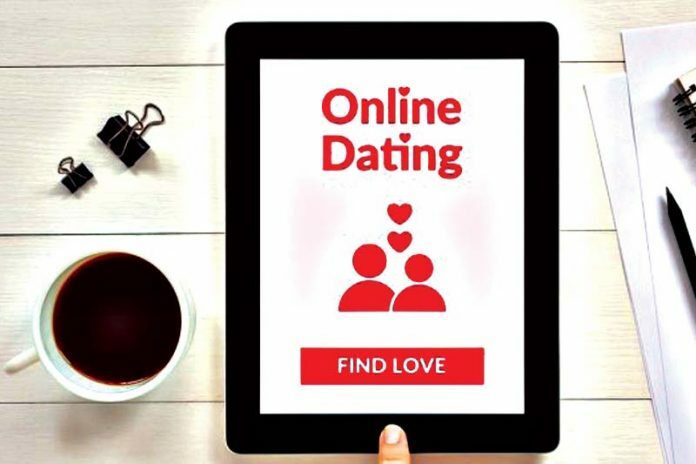 Keeping this in mind, several online dating websites have popped up which have also gained immense popularity over the years. There was a time when people were afraid or skeptical of signing up with such sites due to various social stigma.